For years, the only option that people suffering from tooth loss could pursue to restore the structure and function of their mouth was dentures. 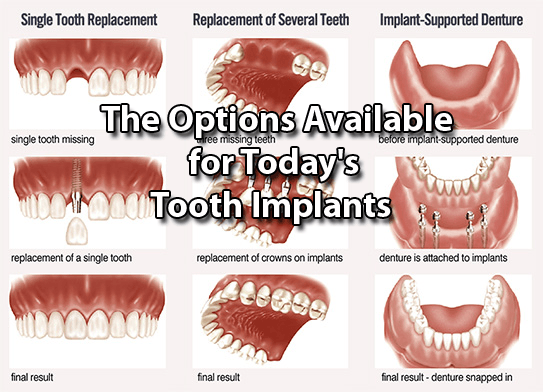 Fortunately, advances in the field of dental technology have made more options available, including dental implants. However, many people shy away from this treatment option because they believe some common dental implant myths. By dispelling some of these myths and learning the truth about the process, you can make a more informed decision about whether dental implants are right for you. One of the best things about dental implants is how closely they resemble normal teeth. In fact, your dental implants should pass undetectable to others. 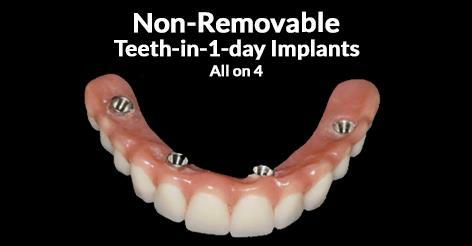 Unless you tell someone that you have dental implants, chances are good that they won’t even notice. Many people avoid dental implants because they believe they are painful. In actuality, many patients express that the procedure was simpler and less painful than they had imagined. Most procedures only require the use of local anesthesia to prevent you from feeling pain, but nitrous oxide may also be used to further reduce discomfort and anxiety. 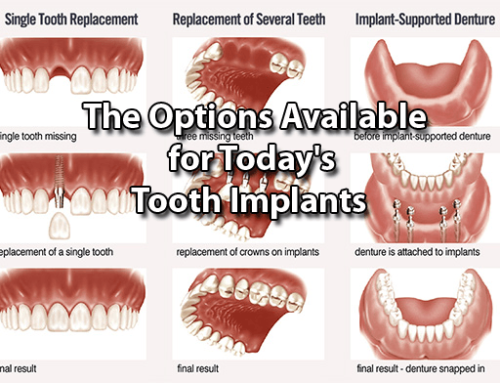 Once the dental implants are in place, they will look and feel just like real teeth. The healing time associated with dental implants can last from two to six months, but this will vary from patient to patient. The extended healing time is needed for the dental implant root to bond to the bone, which will provide for solid adhesion. 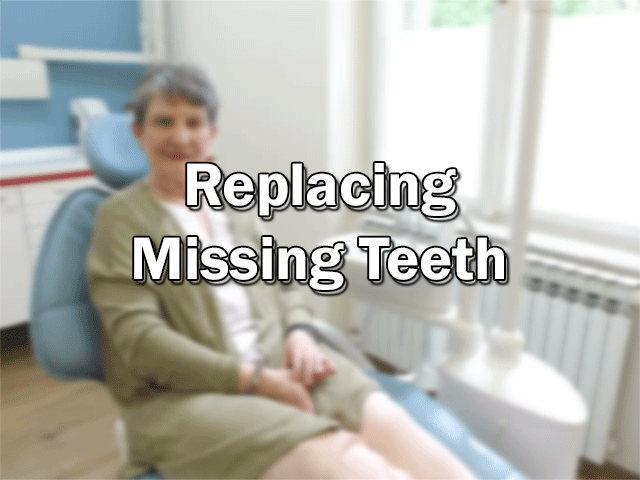 Most patients feel that getting their smile back to normal is well worth the wait. When considering the costs of dental implants, it is important to think about long-term expense. A dental impact is cheaper than a bridge because dental implants have longer service lives. Bridges will only last for 7-15 years before they need to be replaced, so dental implants will be more valuable in the long run. Many people think that they need to spend a lot of time caring for their dental implants, but actually, dental implants should be treated like any other normal tooth. You will care for the implant by brushing and flossing, and you can still eat what you want and chew gum. You won’t need to worry about taking any special precautions or care for your implants. This myth is partially true because it is legal for any dentist with a valid license to place a dental implant. However, not every dentist that places implants will have the necessary training in surgical implantation procedures. 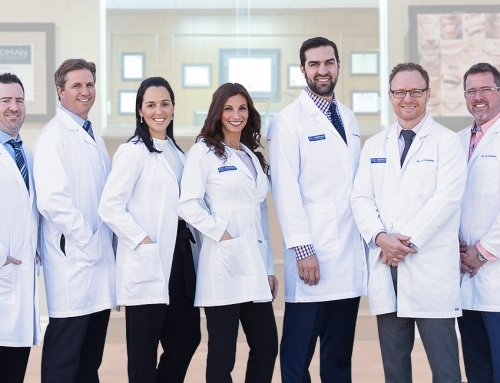 When completed by a trained clinician, the treatment of a dental implant will be more successful, and these dentists will have important experience to manage potential complications that may occur with the procedure.